Rembrandt van Rijn (1606-1669) made hundreds of paintings, etchings and drawings, covering a broad range of subject matter. The proportion of these images which can be classified as self portraits is exceptional. 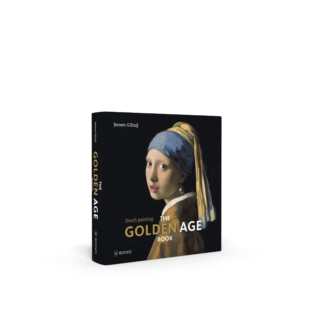 All the surviving examples, many of which have long been among the most celebrated images in Western Art, are described and illustrated here, together with copies after lost pieces. The development of Rembrandt’s style from his youth in Leiden to the last years in Amsterdam, and the gradual ageing of his features over the years are both vividly revealed. Biographical context has often been ascribed a vital role in explaining this profusion of self portraits. However this prolific production of images was stimulated by the strength of the demand from collectors for these works, which not only incorporated the image of the acclaimed artist, but were seen representative of his art and of the techniques for which he was most famous. A close scrutiny of the variety of costumes depicted in the self portraits is also essential to an understanding of the paintings, as is evidence of Rembrandt’s working methods, which included frequent changes to his compositions, even as they neared completion. This important publication, which accompanied the first exhibition ever devoted to his self portraits, establishes a new framework for the interpretation of these compelling works. 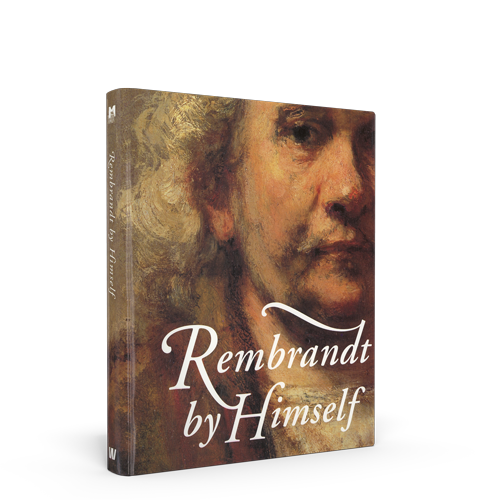 In the essays written by many leading Rembrandt scholars these works are placed in the wider context of the tradition of painting and collecting self portraits. 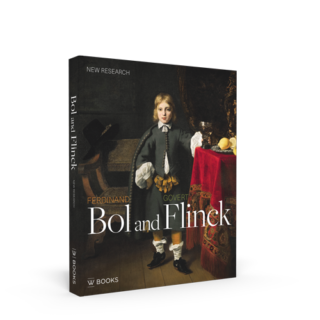 Also included is a revealing selection of works by such pupils of Rembrandt as Gerrit Dou and Samuel van Hoogstraten.